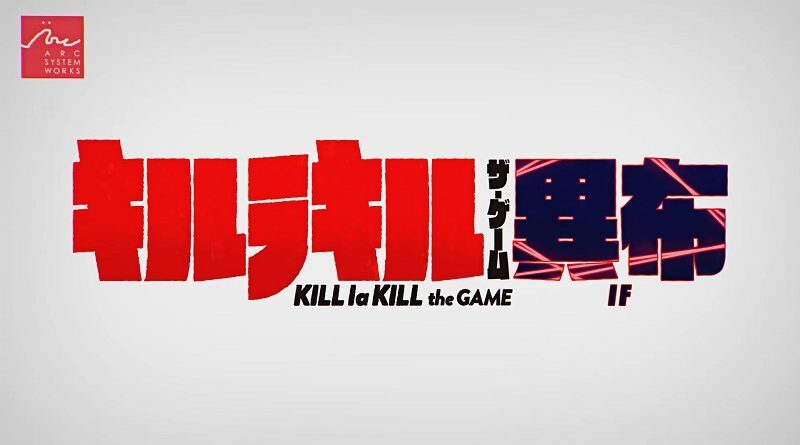 Today’s Daily Briefs: dual-audio confirmed for Kill la Kill -IF-, more detaisl about the additional characters for Blazblue: Cross Tag Battle, latest trailer for Mortal Kombat 11, latest set of Famitsu previews, and latest screenshot for Kotodama: The 7 Mysteries of Fujisawa! 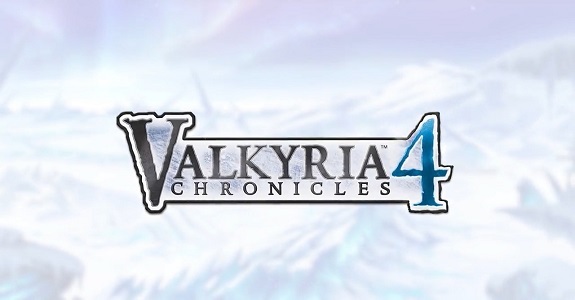 Today’s Daily Briefs: release date for Jikkyou Powerful Pro Yakyuu on Nintendo Switch, major update for Blazblue Cross Tag Battle in May, latest screenshot for Neo Atlas 1469, and latest video clip for Lapis x Labyrinth! 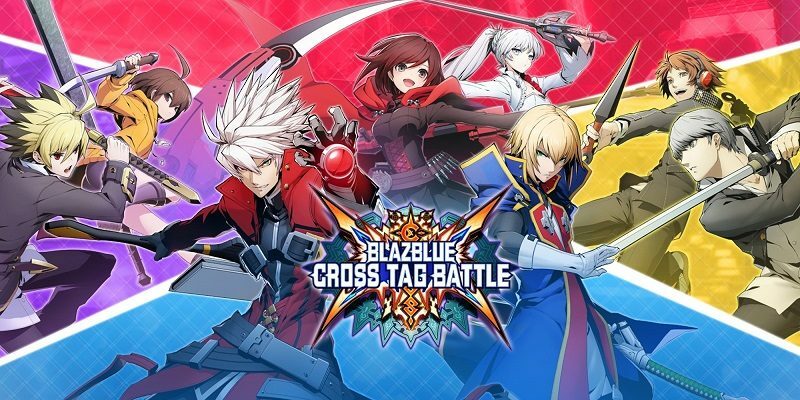 On this page, you will find all there is to know about the Software updates for BlazBlue Cross Tag Battle on Nintendo Switch. Latest update: Ver. ??? (???)! 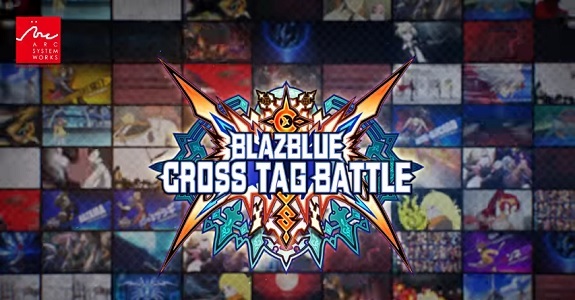 Two announcement from EVO 2018: more DLC characters for BlazBlue Cross Tag Battle, and new DLC character for Dragon Ball Fighterz! Today’s Daily Briefs: Ninjala announced for the Nintendo Switch, release date and trailer for Disgaea 1 Complete, latest trailer for Ys VIII: Lacrimosa of Dana and Octopath Traveler, infographic for upcoming Nintendo Switch releases, more voice clips for Etrian Odyssey X, unboxing video for the Limited Box for SaGa Scarlet Grace, first official pictures for Neruke to Densetsu no Renkinshitsushi-tachi ~Aratana Daichi no Atelier~, latest pictures for Work x Work, latest livestream recording for BlazBlue Cross Tag Battle, E3 2018 data and E3 2019 dated, and more screenshots for Dragon Quest X! 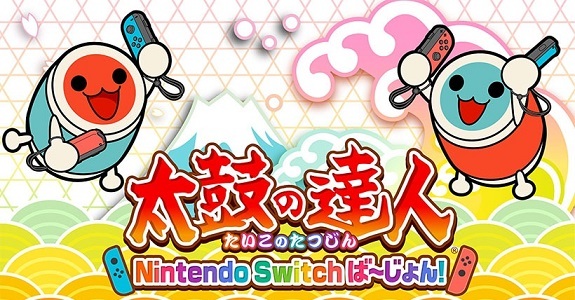 Today’s Daily Briefs: Taiko Drum Master Nintendo Switch Version to get an English release in Asia, interview of the Director of Blade Strangers, livestream recording for BlazBlue Cross Tag Battle, and latest video clip for My Hero One’s Justice! Today’s Daily Briefs: Project Highrise: Architect’s Edition announced for the Nintendo Switch, and details + trailer for GRIP! 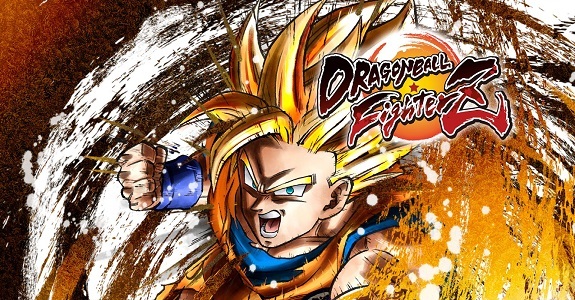 In this post, you will find additional sales data for Week 22, 2018 from Media Create and Dengeki, including Day 1 sell-through, Dengeki’s Top 50, April and May sales (Dengeki), and more! 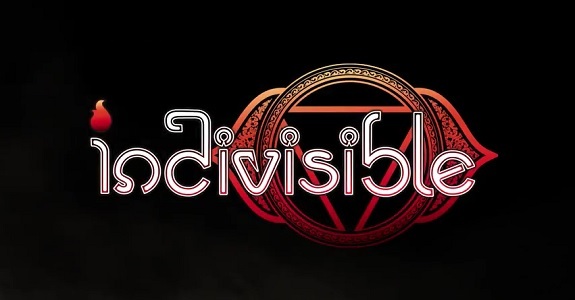 Today’s Daily Briefs: E3 2018 trailer for Indivisible, eclusive character for the Nintendo Switch version of Super Bomberman R, physical release for Dimension Drive, latest video for Etrian Odyssey X, release date and trailer for MotoGP 18, plenty of pictures for Pro Yakyuu Famista Evolution, latest video clip for My Hero One’s Justice, latest livestream recording for BlazBlue Cross Tag Battle, release dates for All-Star Fruit Racing, delay for Owlboy: Limited Edition, and delay for Tennis World Tour in North America and Japan! Here’s the Media Create (and Famitsu) sales for Week 22 2018 in Japan. 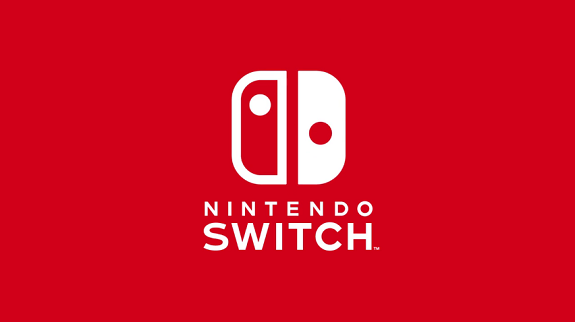 Many entries in the Top 20, and The Legend of Zelda: Breath of the Wild finally reaching 1 million units on Nintendo Switch alone! 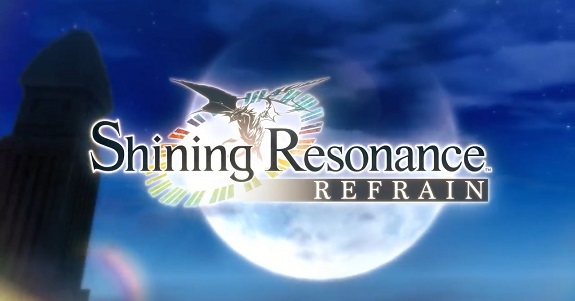 Today’s Daily Briefs: first pictures for WORK x WORK, latest promo video for Ys VIII: Lacrimosa of Dana, Japanese release confirmed for Team Sonic Racing, character trailer for Touhou Genso Wanderer Reloaded, latest NPC Voice Clip for Etrian Odyssey X, latest video clip for V-Rally 4, latest sets of DLC for BlazBlue Cross Tag Battle, Japanese launch trailer for Little Nightmares Complete Edition, launch trailer for Shaq Fu: A Legend Reborn, and Tennis World Tour once again delayed on Nintendo Switch! 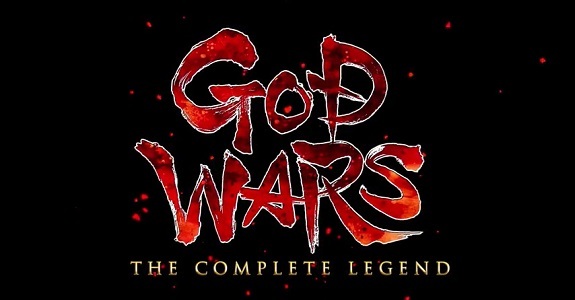 Today’s Daily Briefs: opening movies for Jake Hunter: Prism of Eyes, latest set of screenshots for God Wars: The Complete Legend, FuRyu to announce WORK x WORK for the Nintendo Switch, retail release for VOEZ dated (North America), latest set of Famitsu previews, launch trailer and video message for BlazBlue Cross Tag Battle, launch trailer for Happy Birthdays, NBA 2K19 dated in Japan, Japanese release confirmed for LEGO DC Super-Villains, full Wolfenstein II: The New Colossus soundtrack now available on YouTube, various tidbits about Tennis World Tour, Touhou Genso Wanderer Reloaded getting a retail release in Japan, and latest Tool Assisted Speedrun videos! 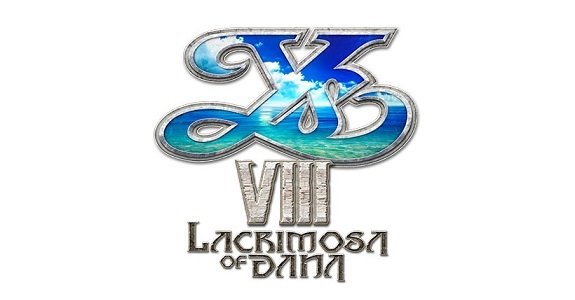 Today’s Daily Briefs: latest trailer for Ys VIII: Lacrimosa of Dana, overview trailer for Wolfenstein II: The New Colossus, second trailer and character art for Etrian Odyssey X, streaming guidelines and livestream recording for BlazBlue Cross Tag Battle, European release delayed for Flashback, trailer for THE Misshitsu kara no Dasshutsu: Unmei o Tsuunagu 35 no Nazo, opening movie for Higurashi no Naku Koro ni, price drop for SUPERBEAT: XONiC, video clip for V-Rally 4, latest episode for the Sonic Mania Adventures series, latest Brick Build Showcase for LEGO Worlds, and latest Tool Assisted Speedrun video! 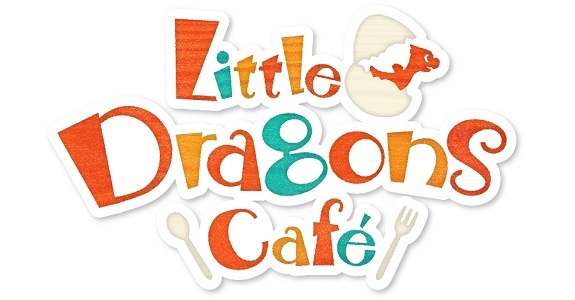 Today’s Daily Briefs: latest set of screenshots for Little Dragons Café and Mega Man 11, promo video for Ys VIII: Lacrimosa of Dana, latest trailer for Shining Resonance: Refrain, latest NPC Voice Clip for Etrian Odyssey X, commercial and pictures of the DLC for BlazBlue Cross Tag Battle, three new songs revealed for MUSYNX, latest set of screenshots for Usotsuki Hime to Moumoku Ouji, pictures for the latest set of DLC for Gear.Club Unlimited, and preview for the 10th episode of Layton Mystery Agency ~Katrielle’s Mystery Files~ (featuring two special “guest” characters!)! 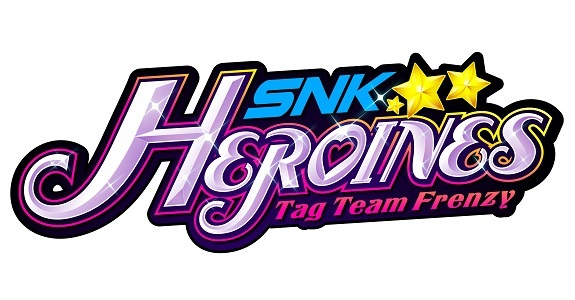 Today’s Daily Briefs: latest trailer and pictures for SNK Heroines ~Tag Team Frenzy~, latest set of screenshots for Little Dragons Café, overview trailer for God Wars: The Complete Legend, latest highlight trailer for BlazBlue Cross Tag Battle, latest video clip for Blade Strangers, promo video for Wolfenstein II: The New Colossus, latest video and set of character artworks for Etrian Odyssey X, latest set of DLC for Gal Gun 2, Japanese launch trailer + footage + screenshots for Urban Trial Playground, latest set of screenshots for Mega Man X Legacy Collection 1 + 2, video for Street Fighter 30th Anniversary Collection, and latest set of screenshots for Mega Man Legacy Collection 1 + 2! Today’s Daily Briefs: latest trailer and set of pictures for Octopath Traveler, BlazBlue Cross Tag Battle now available for pre-purchase in Japan, latest video for The Lost Child, latest promo video for Little Nightmares Complete Edition, latest NPC Voice Clip for Etrian Odyssey X, Minecraft and dolphins, preview for the next episode of the Layton Mystery Agency ~Katrielle’s Mystery Files~ anime, livestream recording for Attack on Titan 2, and latest Weekly Inazuma Walker episode! 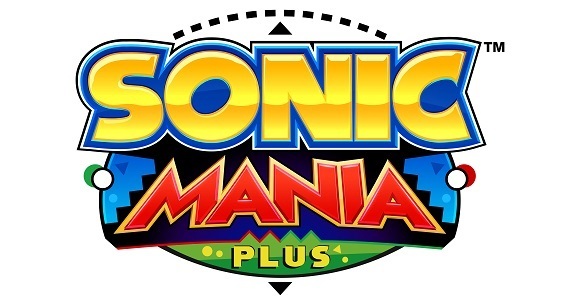 Today’s Daily Briefs: latest set of screenshots for Sonic Mania Plus, latest highlight trailer and European release date for BlazBlue Cross Tag Battle, new trailer and release date for Code of Princess EX, latest video clip for Blade Strangers, latest set of pictures for Disgaea 1 Complete, three 3 new tracks revealed for Musynx, blog post for SNK 40th Anniversary Collection, latest set of screenshots for Higurashi no Naku Koro ni, retail release for Rocket League in Japan, latest NPC voice clip for Etrian Odyssey X, more footage for Tennis World Tour, and launch traielr for Little Nightmares Complete Edition!